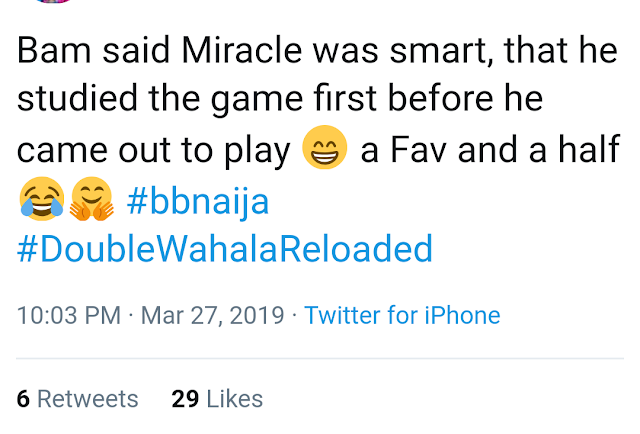 Stella Dimoko Korkus.com: BBNaija Double Wahala Reunion Update -Miracle And Tobi's Friendship Analysed. 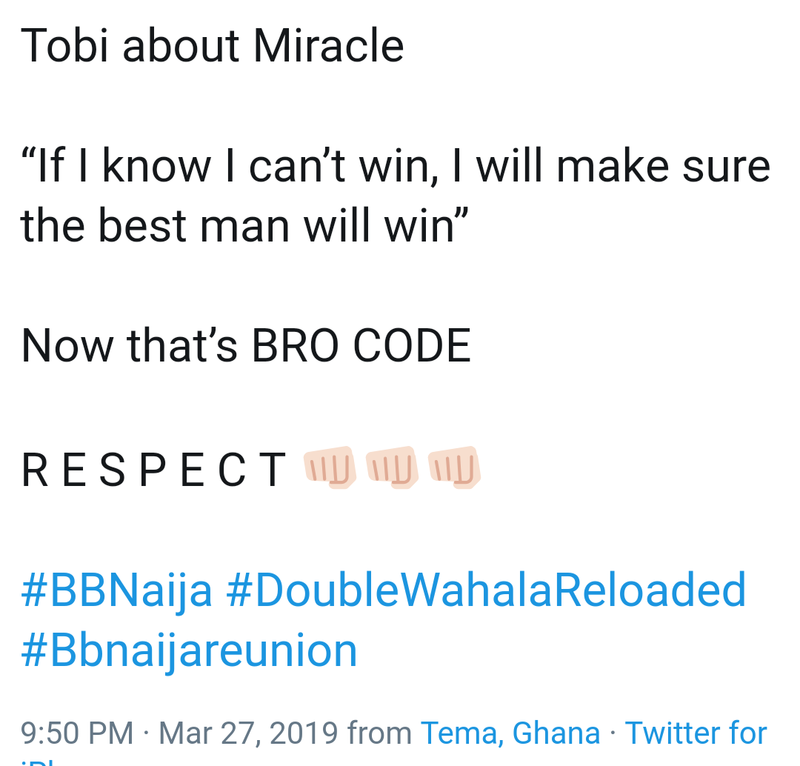 BBNaija Double Wahala Reunion Update -Miracle And Tobi's Friendship Analysed. 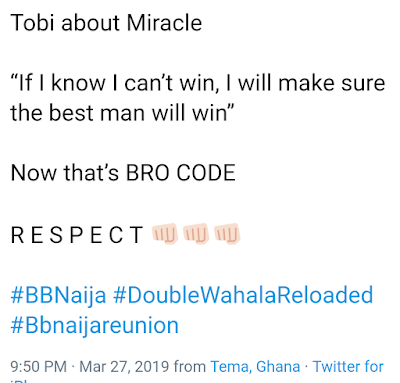 On Wednesday's BBNaija double Wahala reunion,the topic was all about former houemates Miracle and Tobi's friendship and Princess' fake accent. Most of them have fake accent so I dont see the big deal, even bambam takes her time to speak cuz it's not as fluent as she makes it, though she pronounces words the right way. Bam am is naturally soft spoken, that’s how she talks.when she spoke pidgin yesterday on the show she was still slow. 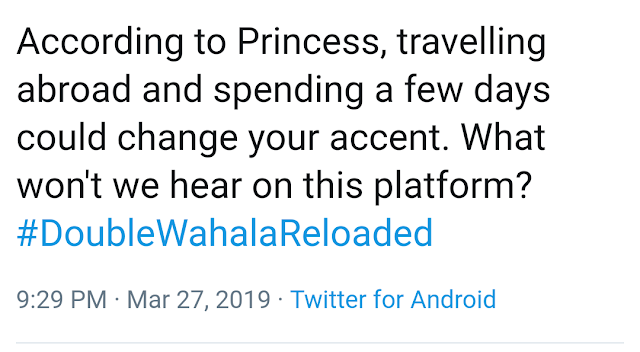 Princess with the Engligbo accent. Them go dey alright. National TV fk association reunion. 🤣🤣🤣omg this really cracked me up. I really love that Anto girl. 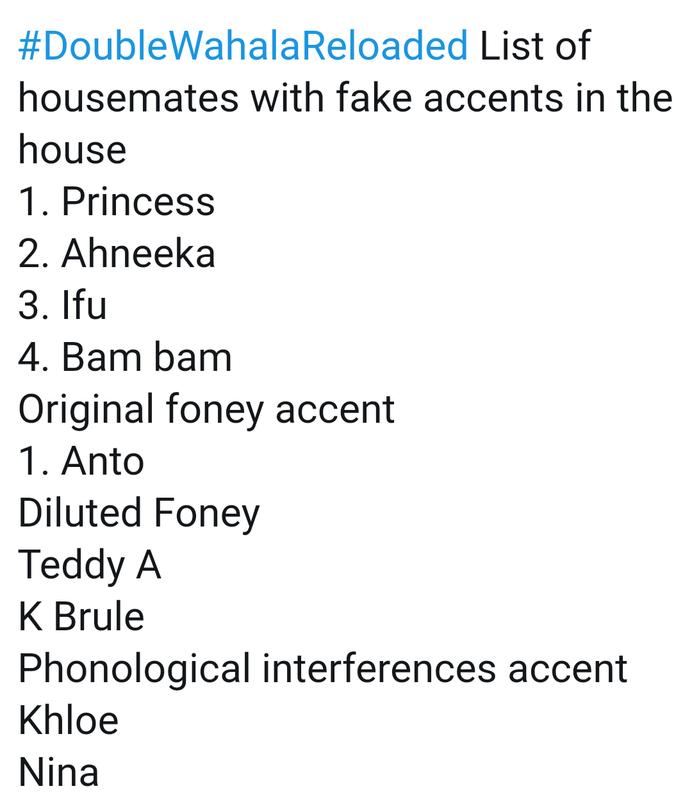 Phonological Interferences accent :Khloe and Nina ha ha ha ha ha Kai! 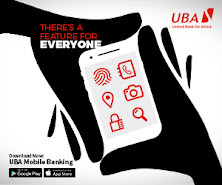 Nigerians, una baaaaad!!! This got me rolling on the floor aswear. Phonlogically kini? I like the way k brûlé speaks. Dude got clarity in diction but his thought process is wired in a goofy way. 😂 😂 see analysis . Yesterday was really funny .D-one an bad guy,he really finished princess yesterday.but babe accent I obviously fake.I was just giving bambam side eyes when she stylishly defending such. Tobi and miracle friendship is more than just friendship, they are brothers. D one is d man for yesterday he finished princess is as if he was there bcos for princezsz .I laurgh n laurg d way he was attacking princess. Stella , u don't forget to bring the game of kiss, marry & jail by the guys. So hilarious, it's like the guys like Vandoa more. 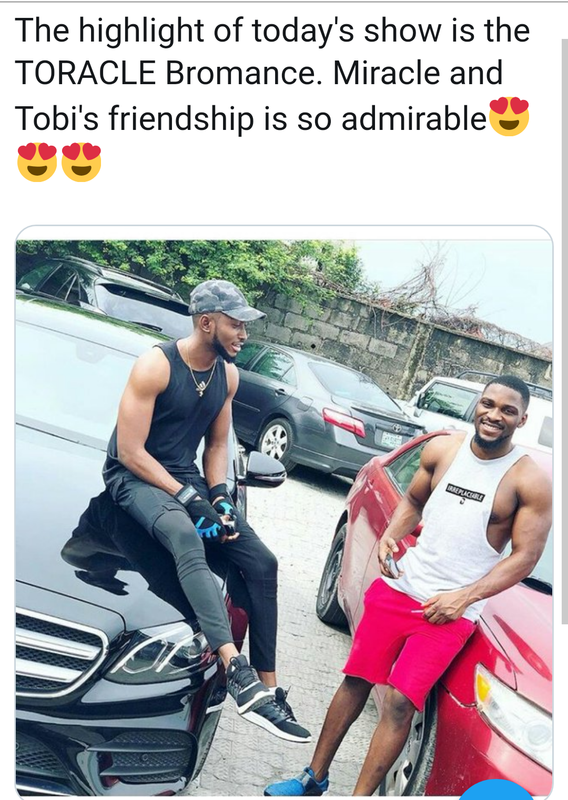 Tobi lied about the friendship though,everyone saw Mina as the weak team in the house the first 2 weeks as they didn’t contribute anything in terms of task or mix up with the housemates not knowing bobo was observing.tobi always nominated bamteddy as he sees them as competitor, he only became close to miracle after the fake eviction where he switched mina for bamteddy and deeone rallied round the housemates to get tobi nominated the following week. That was were their alliance was formed as miracle said he owes him for saving him. Alex lying that she regrets nominating bamteddy as if we didn’t watch the show even when the recap is on,she was in the diary room the next day after their eviction where she told big brother she was happy about it,why the lie. Tobi claiming he wouldn’t have been sad if ceec won,same tobi that said he would cry if ceec won and when asked who deserved to be in the final, ceec was not among the names he mentioned. I wonder why they are lying on ntrionl tv. Have you forgotten Alex is a snake. She's good while everybody is bad. Goes to dairy room to talk bad about everyone while painting herself as a saint. Because the show is over. Because they have moved on. 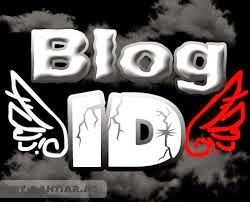 Because one year have passed. How they felt in 2018 is different from how they feel now. Maybe it's time for you fans to laugh over it all and move on too? You watched that show anon!!!!!!! Why is ceec’s name not there? The first day of the reunion, u need to see how they all changed from d normal way they spoke during the show😀. CeeCee matter kee you there. She was not present at last night show. 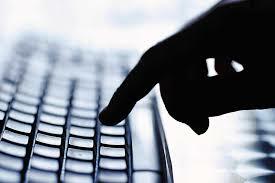 Ndi watchers of BBN from SDK blog. Dee one is a bully fa, he saw that princess wasn’t comfortable with his jokes but he kept coming at her hard. Na wa oo, wetin dey pain u for life Dee half? I see him like a very toxic person to be around. Ur wife dey try. I for don burn ur mouth with hot spoon for house if na me be her. who saw the flashback big brother did to show us princess speaking with thick Nigerian Igbo accent. 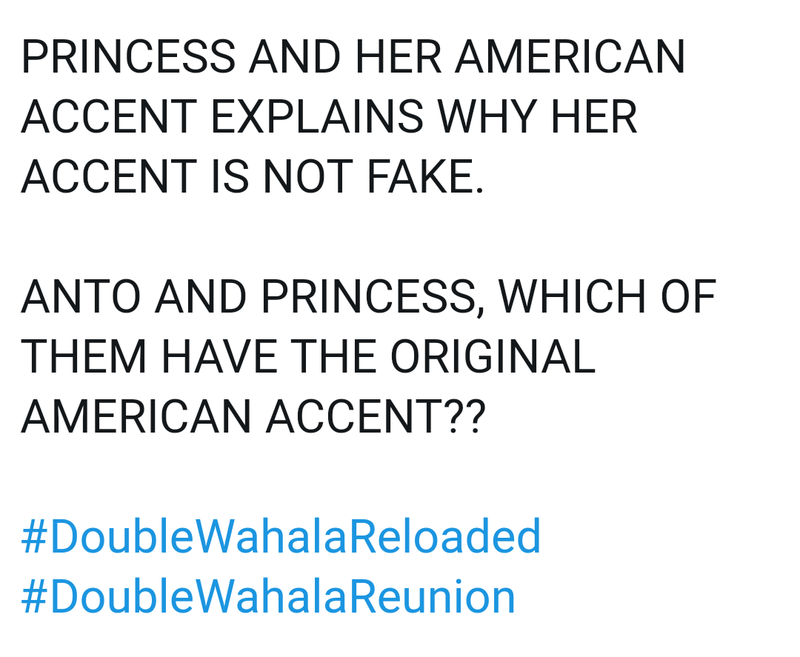 Princess accent is fake biko. Thumbs up to D1. Princess accent keeps giving me headache. Bambam says speaking with an accent is a way of being professional 🙄. World people. They just have a way of bringing their fellows down. 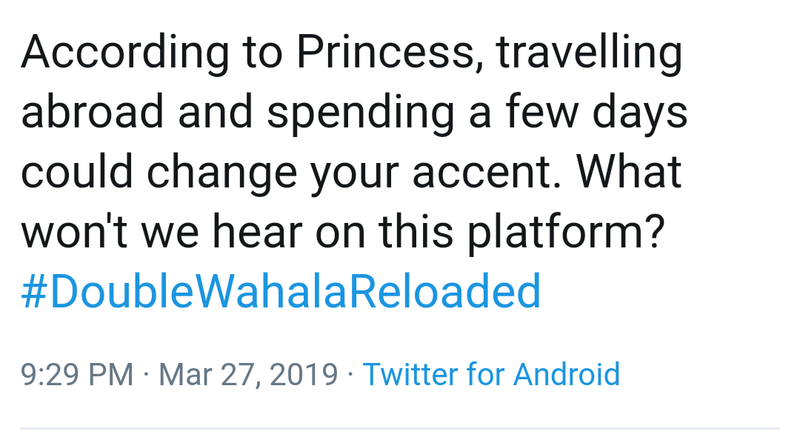 OK..if she speaks with an accent, how does it affect you? Who made dee one the spokes person for accents? He didn't come off as funny to me. I wonder why people laughed. Princess was obviously discomfited and he still kept at it. One has to know when to stop poking. As I little girl of like 5, 6 , 7. I remember I spoke so well. I always had people crane their necks when I speak. When people appreciated my voice, my friends will say " don't mind her, she's forming " probably because I hadn't stepped foot abroad or my parents were just average so I had no right to have an amazing voice. I was only a little girl. I didn't just get it. I had to practice how to deepen my voice and speak plainly. Even though I'm all grown up now when I'm so tired and have no energy to expend on intonations, I naturally fall back to the voice I tried to suppress. But when I'm ready to face the world I muster up energy and come with that strong plain voice typical of Nigerians. Now you listening to me in both scenarios would feel I'm probably faking my voice. 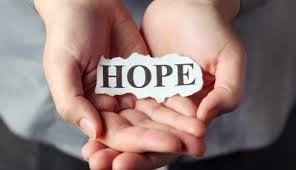 Why do we make life so hard for others?